It’s been four months since our last blog post. Over breakfast this morning, David Hoppe suggested it might just be time for us to check in again. 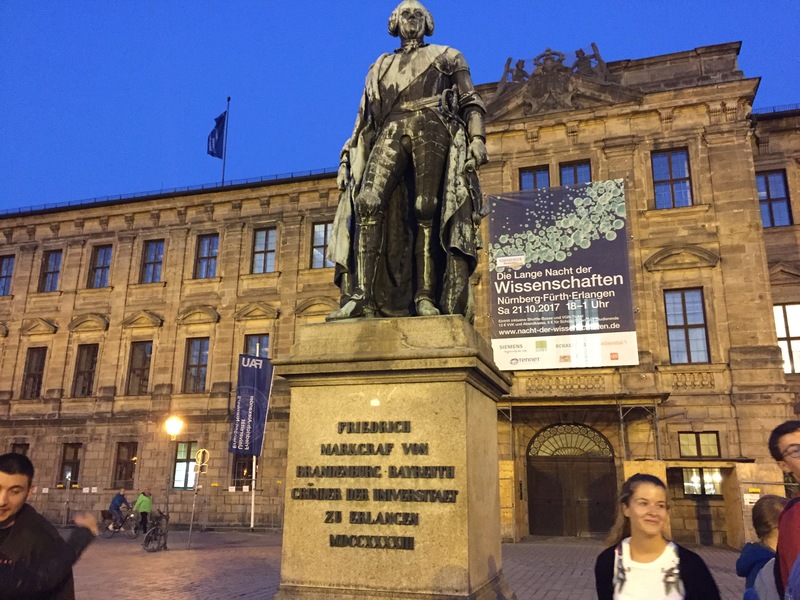 Matt Heusser’s consulting trips recently brought him to Erlangen, Germany (Where our picture comes from), to work with Seimens, along with a trip to Columbus, Ohio and another to Ann Arbor, Michigan. As techbeacon.com has ramped up demand, Matt and the team have begun writing for them in earnest, including articles on choosing test tools, comparing a few exploratory-ish testing terms, and building your own test automation framework. In addition to the blog you are reading right now, Matt also blogs at Uncharted Waters with Justin Rohrman. Running continuously since 2011, the site has over four hundred published blog posts. Most Recently Matt has been exploring the software side of consulting. Justin remains the President of the Association for Software Testing. His recent writing includes pieces for Sauce Labs, Gurock software, and Uncharted Waters. Justin is currently working to test a laboratory instrument management system (LIMS). In July, Justin’s Stock Options Vested and he became an Equity Partner at Excelon. After a bit of work with Qualitest, Thomas Sullivan is plugging away at an onsite test assignment in Spokane, Washington. We’ve been talking to the SpokeQA user’s group about doing something together, as Matt may have a Pacific Northwest Trip (Spokane, Portland OR, Salem OR) in the cards in the next few months. Laura Kopp has been testing a financial services application based in the Northeast and recently moved from the west coast of Michigan to the east side. After a year of collaborating remotely with her client, she will visit their offices for the first time in November. Our off and on collaborator, David Hoppe, finished a contract with Excelon in October and has moved on to take an employee role in the network automation space. This is his fourth time to switch in and out of Excelon work. He’ll be back. In the mean time, we’ll still tap into him as an Excelon Technical Advisor. David put out his first blog post since 2014 today: Tail Recursion considered harmful?. Yes, the question mark is intentional. We are also continuing our collaboration with Carol Brands, Jess Ingrassellino, Karis Van Valin, Michael Larsen, Bob Reselman and Jim Holmes, mostly through writing (articles, too numerous to mention, separate post soon) and podcasting. Six years after Matt took Excelon full-time, the company has restructured, grown, and re-organized several times. We’re even in the middle of a website redesign. We expanded staff in early 2017 due to market demand. A couple of those contracts are winding down, and we find ourselves with some extra capacity. That’s good. It is a chance to regroup, to retool, rethink, do a few blog posts like this and a little less frantic activity. With excess capacity, we could use more work. We don’t make asks often. Right now, we have a little spare bandwidth, and we’d like to keep our people thriving. If you’ve got a need for consulting, training, or especially contract remote testing – or know someone that does – we hope you’ll consider Excelon. Likewise, if you are looking for work, drop us a note, we might be able to help. Our strategy has always been one of referrals; that people that know and work with us will recommend us to others, creating an extended sales force. It’s a virtuous strategy, because it requires us to be worthy of those referrals. 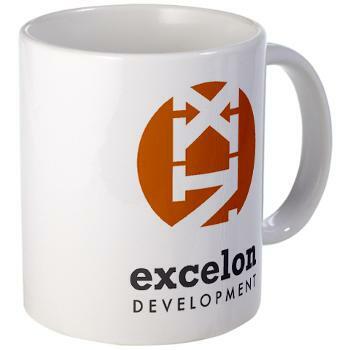 One thing we have done at Excelon is to put in the work to let you know who we are, how we think, and what we do. Are we worthy your referral? Will you stick your neck out for us?